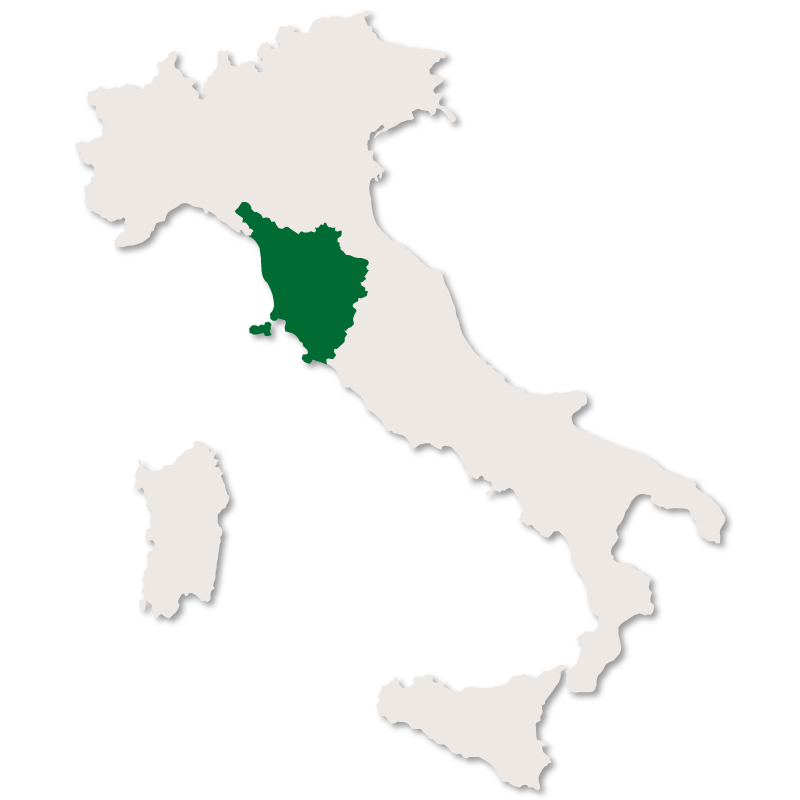 The province of Grosseto occupies the entire southern tip of the region of Tuscany and has a bigger land area than the other provinces in the region but has the lowest population. 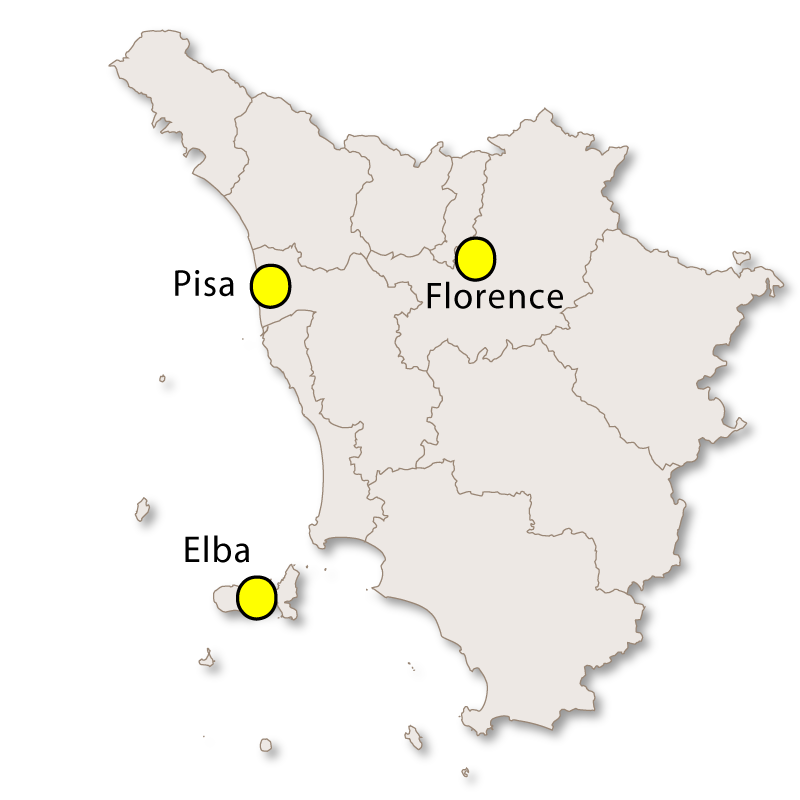 It is bordered to the northwest by the province of Livorno, to the north by the province of Pisa, to the northeast by the province of Siena and in the southeast by the region of Lazio. 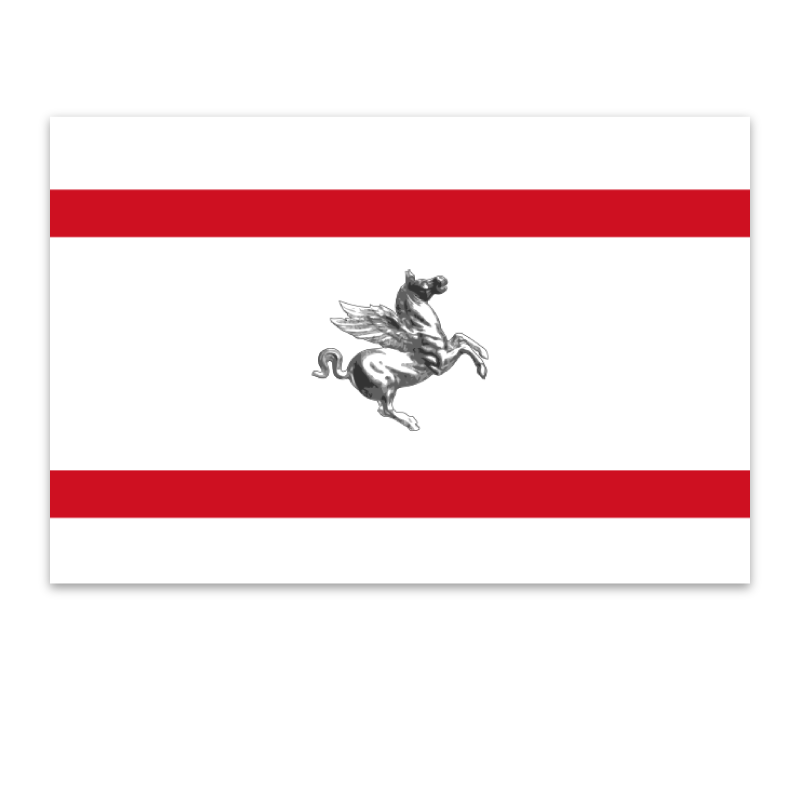 It's southern border runs along the Tyrrhenian Sea and includes the southern islands of the Tuscan Archipelago, Giglio and Giannutri. 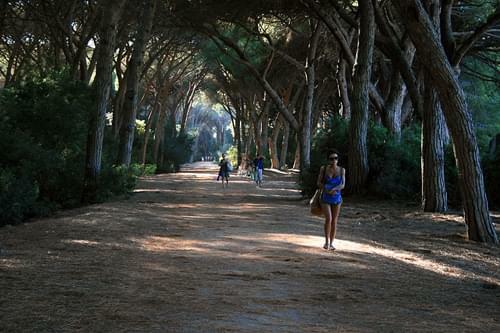 The beautiful Natural Park of Maremma runs through this province and provides some stunning scenery. 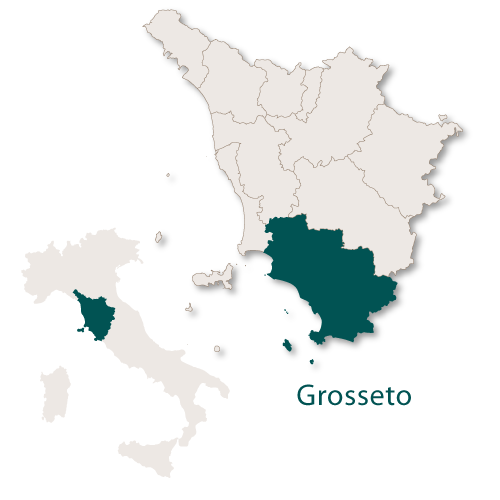 Grosseto is the capital city of the province of Grosseto in Tuscany and was first mentioned in the year 803 as a fief of the Counts Aldobrandeschi. 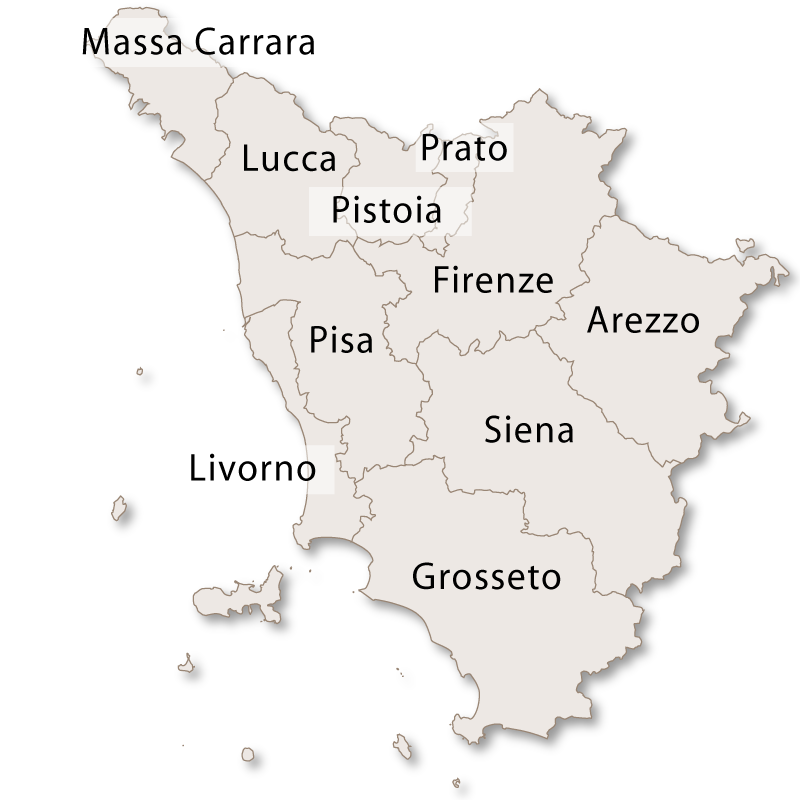 It gradually grew and increased in importance until it eventually became one of the principle cities of Tuscany. The current walls of Grosseto were constructed in the late 16th century under the instructions of Francesco 1 de Medici to replace the original 12th century walls. The walls, gates and surrounding area are now used as a public park and area for walking. 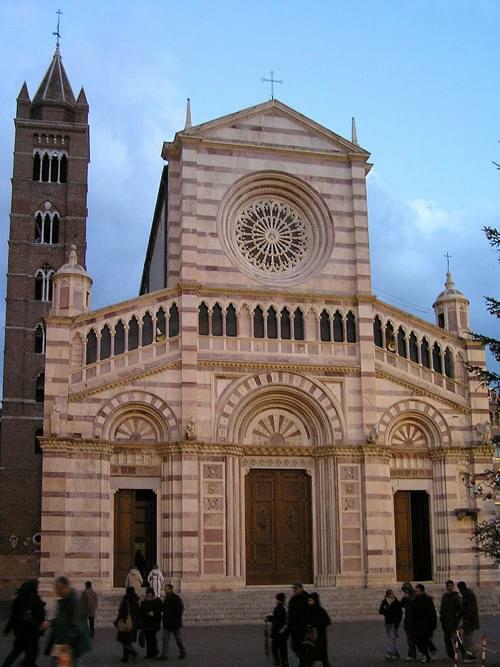 Grosetto Cathedral is constructed of alternate layers of black and white marble. 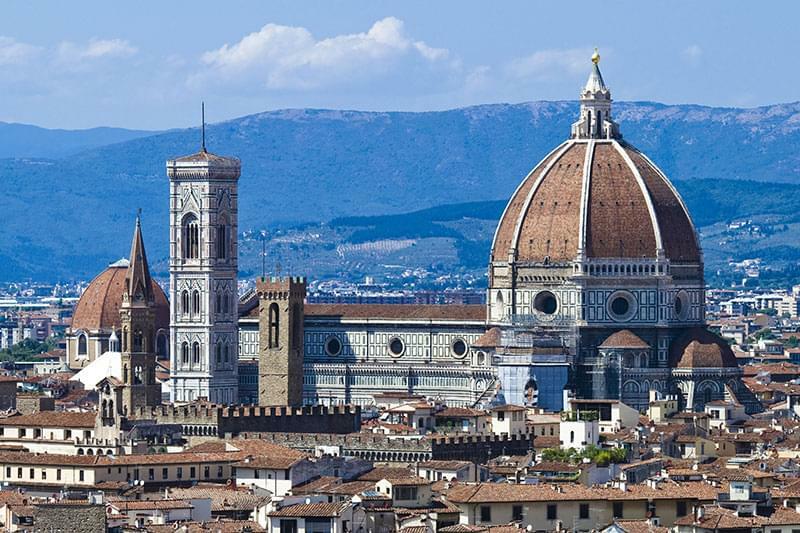 Construction began on this cathedral at the end of the 13th century but due to constant battling and struggles against Sienna it was not finished until the 15th century. Church of San Francesco which was originally built as a Benedectine Convent during the 13th century. The Church of San Pietro is the oldest religious building in the city. Church of Misericordia built in the 19th century. The Abbey of San Rabano was built in the Middle Ages as a Benedictine monastery but was abandoned in the 16th century. Palazzo Aldobrandeschi which is of medieval origins but was largely rebuilt in the early 19th century. 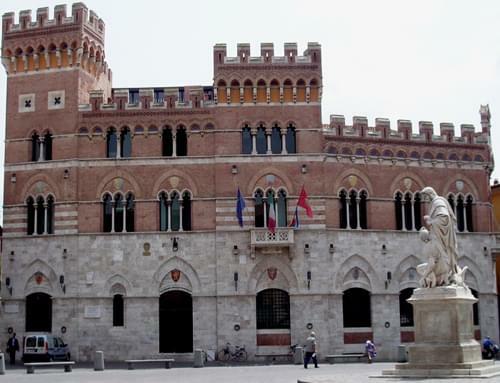 Palazzo Comunale which is the Town Hall. Palazzo Tognetti is a three storey Art Nouveau building with a richly decorated facade. The historic centre of Arcidosso is compelling and dominated by the Aldobrandeschi Castle around which the town originally developed. There is proof of settlement here from as early as the year 860 and the castle dates back to the year 1000. There are not a lot of historic or interesting buildings here but this village is stunning, as are the views from it. 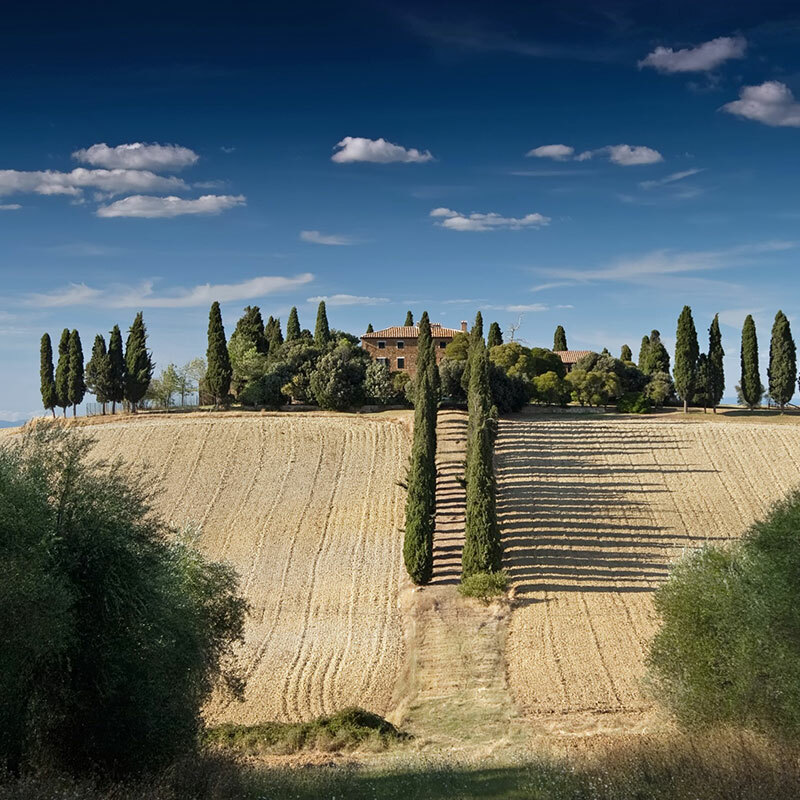 It dates back to at least the year 805 and is a typical Tuscan hilltop town that is well worth a visit. Dating back to the early Middle Ages, Massa Marittima is a nice town with some interesting buildings. 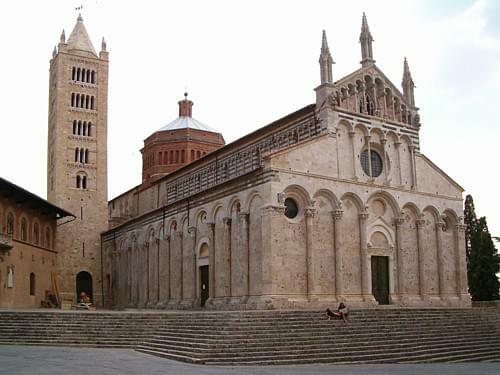 Saint Cerbonius Cathedral, built in the 13th century in the Romanesque-Pisane style. 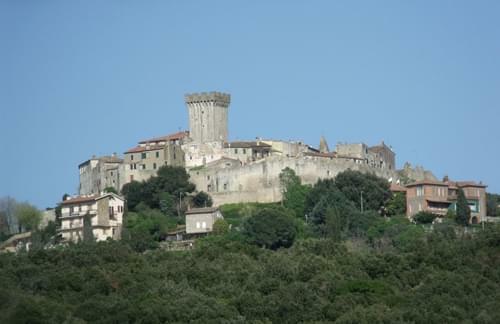 Monteregio Castle built for the Aldobrandeschi family in the 9th century and later became a residence for bishops. Palazzo Pretoria which has battlements and is now an Archaelogical Museum. Cassero Senese, a fortress built at the end of the 13th century. An unusual and eye catching old town known as 'The Little Jerusalem' due to the presence of an historic Jewish community who are an established part of the community and have their own syangogue. The town was once completely walled and parts of the walls and gates still remain, the best preserved is Porta Sovana. 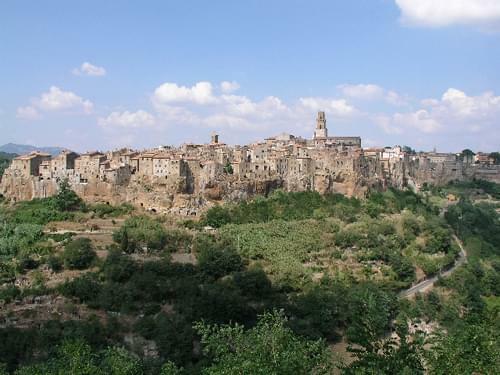 There are many Etruscan remains both inside and outside the walls of Pitigliano. Cathedral of Saints Peter and Paul which was built in medieval times but remodeled many times from the 16th century onwards. The Synagogue which was built in the 16th century. Church of Santa Maria and San Rocco, built in medieval times over the top of an old pagan temple. Medicean Aqueduct was built in the 16th century to pump water from nearby streams into the town. Fontana delle sette Cannelle (Fountain of the Seven Taps) which was built in the mid 16th century at the top of the Medici Aqueduct. Fontane Gemelle (Twin Fountains) which were built in the 20th century. Porto Santo Stefano is the largest town and port on the Monte Argentario promontory as well as being the administrative centre for the region. 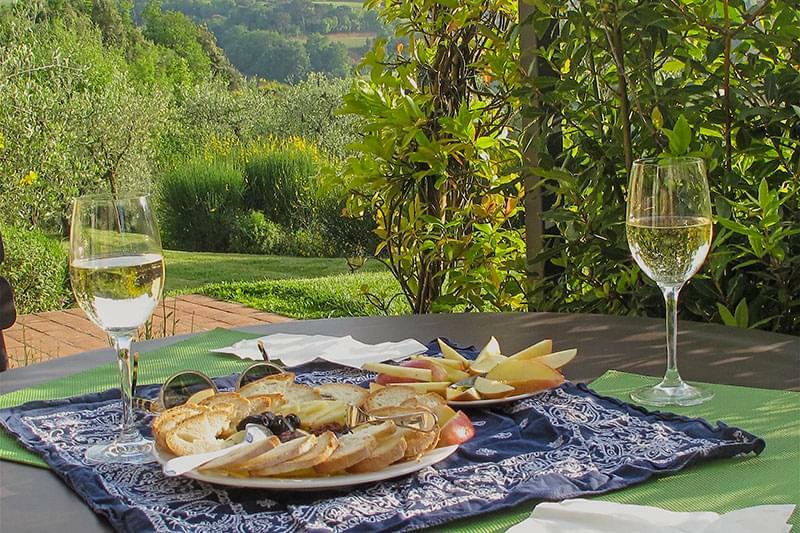 It is on the north coast of Monte Argentario and is a well-known, popular holiday... read more.